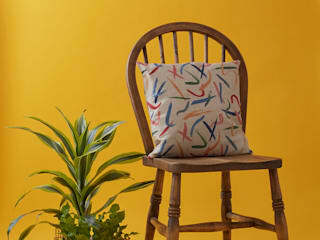 Rosa & Clara Designs create British-made homewares featuring cheerful, illustrative patterns. 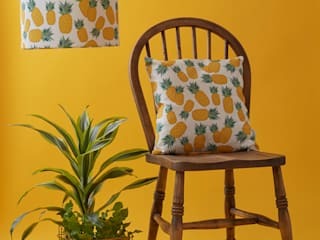 From pineapple print lampshades to flamingo pattern cushions, everything is designed to bring colour and cheer into the home. 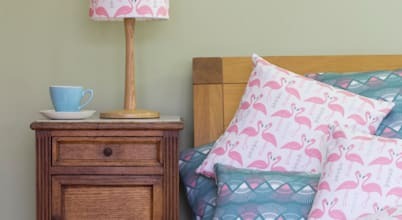 Supply of lampshades and cushions. Textile design. 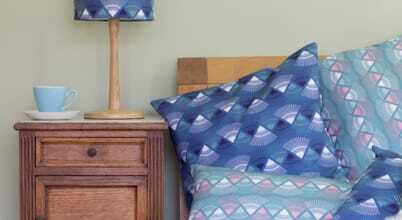 Fabric also supplied by the metre. Designing with colours can be easy. Mixing and matching different materials is also not that hard. 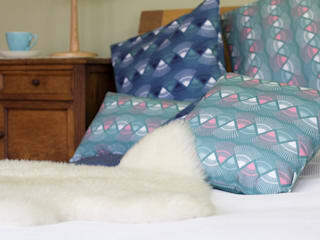 But the one thing that continues to elude many when it comes to interior design is playing with patterns.